If you would like to plan for the future of your loved ones, then we need to start Estate Planning. A basic estate planning package includes a Last Will and Testament, a Durable Power of Attorney for financial matters, a Durable Power of Attorney for Health Care, a Living Will or Advance Care Plan, and a Durable Power of Attorney for Care of a Minor Child. You need a personalized plan that will work for you. That is our goal. It is important to have an experienced estate planning lawyer prepare these documents for you to ensure that your plan is complete, and all of your needs are met. Estate Administration Law involves more than just legalities and tax matters; it concerns people’s most personal issues, often when they are pushed to their limits. At Crosson & Richetti, we are your caring and discrete advisors. We realize how sensitive these matters are, and we provide caring, confidential counsel for clients and their families. 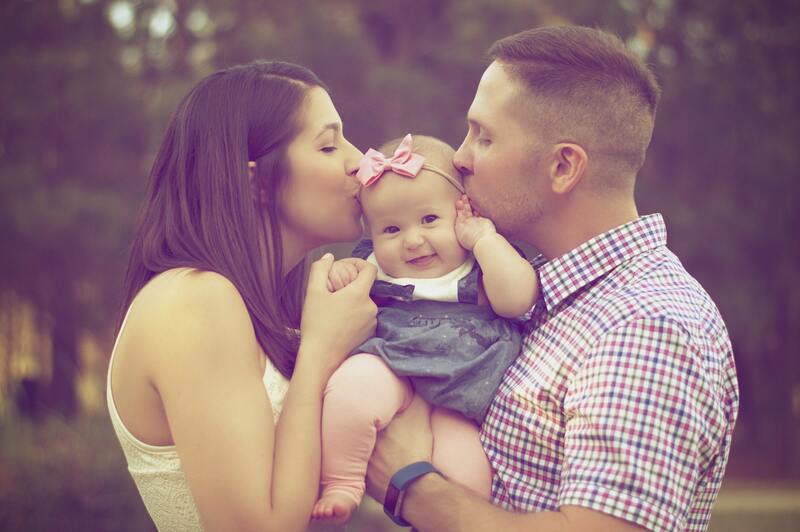 A young couple with young children may need estate planning not only to provide for the disposition of their property but more importantly, to name a guardian to care for their young children if something happens to both parents. Minor children cannot inherit directly. Parents can create a trust under the Will to hold assets for a child and see that those assets are spent for the child’s care until he or she reaches adulthood. Putting a trust in place for this purpose makes it unnecessary for a Court to supervise the handling of the child’s assets. A middle-aged couple who have accumulated assets may have different priorities for their estate planning. If they have accumulated enough to have a taxable estate, they may need trusts that will give them the benefit of minimizing estate and inheritance taxes. They may want to make gifts to their grandchildren or provide for the property they will leave to their children to be held in trust to provide for the maximum protection for the children. An older couple or individual may need to plan for possible disability. This can be done by means of an Inter vivos revocable trust (also known as a Living Trust); a trust created under a Will, powers of attorney for health care and financial matters, or a conservatorship. Proper planning can greatly ease the process of transferring control of a disabled person’s assets to a responsible person who will manage the assets for the benefit of the disabled person. avoid unnecessary estate taxes, and to preserve assets for the future. as the best way to meet your family’s needs. In some situations, a Minor’s Trust, Special Needs Trust, or an Irrevocable Insurance Trust is indicated. A PERSON’S WISHES THAT ARE UNDER THEIR WILL. HOW DOES ESTATE ADMINISTRATION WORK? An Estate Administration Lawyer is one who administers the estate of a person after his or her death. They work to ensure the wishes of the deceased are faithfully followed. The attorney may also be charged with managing daily life actions such as paying a mortgage or caring for other family members. This process encapsulates the legal transfers of assets to its rightful beneficiaries in an efficient manner. It may take a couple of weeks to settle all the transfers after the court approves. Administering the estate can be complex. However, with the help of Crosson & Richetti, the appointed executor will be guided accordingly on how the will executes. As an estate administration Lawyer based in Lehigh Valley Pennsylvania, it is our job to carry out the tasks smoothly. The Orphans’ Court is the county court that supervises the division and distribution of an individual’s property after that individual has died. The general process is that the Will is filed in the Orphans’ Court, the Court appoints the Executor named in the Will, and the Executor carries out the administration of the estate, giving notice to creditors and family members and filing reports with the court as required by state law and local court rules. The probate process is finished and the estate is closed when all creditors, taxes and administration expenses have been paid, and the remaining property has been distributed as required in the Will. Should the decedent not have a Will, the process of appointing an Administrator is similar, but may require additional work to ensure that the estate is properly opened and managed. Please call our office for additional information. A “living trust” or “revocable trust” is a trust created during life to hold a person’s assets for their own benefit. There are a variety of reasons to transfer assets to a living trust. These reasons include planning for disability, planning to avoid probate after death, and planning for professional asset management. While a bit confusing for some, we at Crosson & Richetti, can help you figure out what will happen to your estate without a Will. The basic understanding is that the your estate will pass to your spouse (if married). 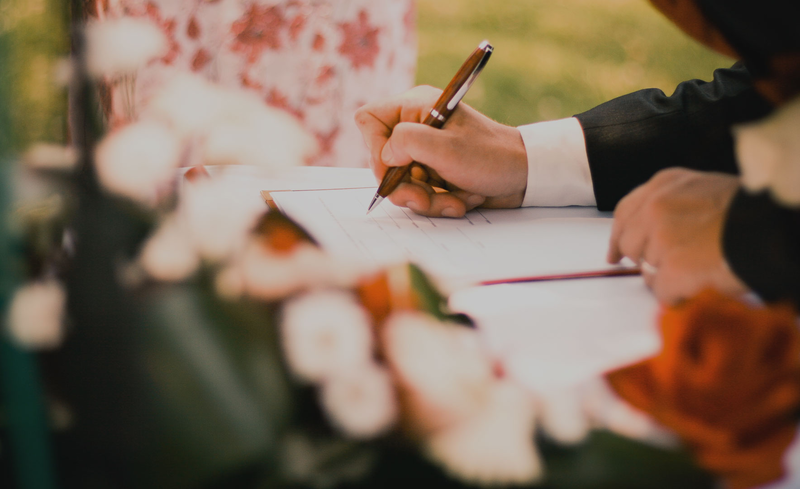 However, if you are married and have children from that marriage (and no other children), your surviving spouse will receive the first $30,000 of your estate, and half of the remaining estate. The remaining half will be split between your children, if there are any. However, if the decedent had surviving children from a previous marriage or relationship (not the surviving spouse’s child(ren), then the surviving spouse will be limited to half of the estate. If you have additional questions, feel free to contact our office to ensure that your wishes for your estate are preserved. Will the government take my estate for taxes? Those with estates larger that the exemption amounts for federal estate tax and state estate or inheritance tax can include planning in their Wills or trusts to minimize the tax that will be owed. Planning to minimize estate and inheritance taxes is particularly difficult when the exemption amounts and tax rates are so uncertain. Hopefully Congress will act to remove the uncertainty for those engaged in planning their estates. What’s the difference between an estate and a trust? An estate is created at a person’s death with the assets that are titled in that person’s name alone and pass under the person’s Will. The estate is opened in Orphans’ Court after death and closes when the estate administration is complete and all of the assets have been distributed. The Executor is responsible for carrying out the terms of the Will and seeing that the estate is properly administered. If there is no Will, the Orphans’ Court appoints an Administrator to see that the estate is properly administered and the assets distributed according to state law. The estate may be open for anywhere from 9 months to several years depending on the type of assets in the estate and the problems encountered during the administration. A trust can be created during the life of the creator of the trust (the “grantor”) or after the death of the grantor. Depending on the purpose it serves, a trust can last for a few years or for decades. A trust can be created to hold assets given to a minor child until he or she reaches age 18. A trust can be created for tax purposes to hold assets for the benefit of a surviving spouse for the rest of his or her life. A trust can be created to hold a life insurance policy and the proceeds of the policy after the death of the insured. The Trustee is the person responsible for holding the trust assets, making sure assets are properly invested, and distributing trust income and principal as directed by the trust agreement.